2019 Expo took place in March 2019 at Grant High School. 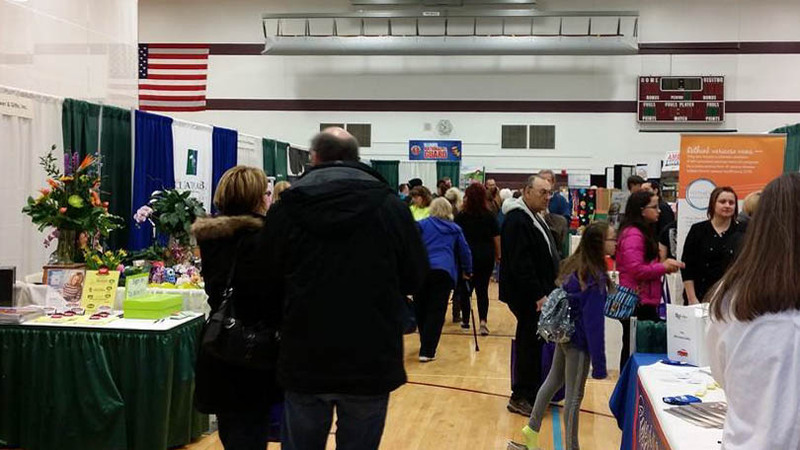 There were over 50 exhibitors (crafts and businesses) and more than 500 guests walked through the expo. Four businesses did demos through out the day. 2020 we plan to move the Expo to Richmond Burton High School- Date to be determined. Businesses Interested in exhibiting, please contact Sally South and explore our membership packages offering great values throughout the year!